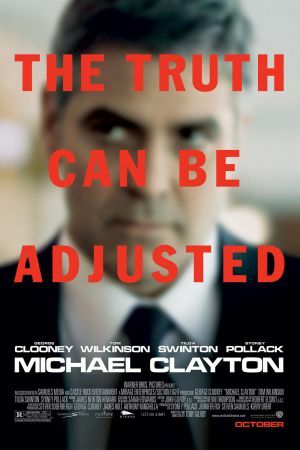 Michael Clayton (George Clooney) is what is known in the legal world as a "fixer," or in the character's own pejorative version, a "janitor" who cleans up legal messes for VIPs and corporations on behalf of a prestigious New York City law firm. A former litigator, Clayton has found a niche that capitalizes on his legal acumen and shrewd people skills, and yet, after 13 years on the job, finds himself increasingly disgusted with his clientele. The film covers four pivotal days of his life, in which a midlife crisis and a crisis of conscience neatly converge when he is called in to "fix" a situation unfolding in one of his firm's hottest cases. Brilliant lawyer Arthur Edens (another powerhouse performance by Tom Wilkinson), representing a huge agro-chemical corporation being hit by a class action suit, has a bipolar breakdown, compounded by guilt over his defense of a company that is probably in the wrong, but is wealthy enough to buy its innocence either way. The company's CEO (Tilda Swinton) will stop at nothing to keep Edens from sinking the case. Clayton must decide how much of Edens's mad rebellion against the company is sheer mental illness, how much is true, and how much it will cost him to do the right thing. 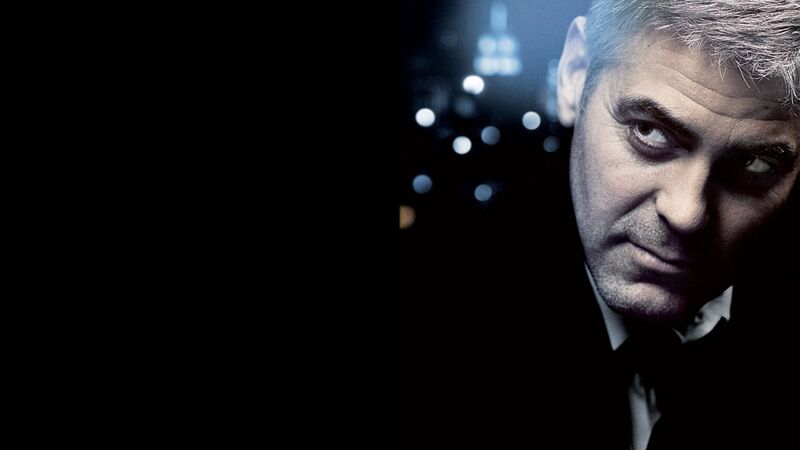 Clooney delivers a rich performance as a hangdog and haunted man who wants to stay on the side of good, but is a little too skilled at moral margin-walking to make that an easy choice in every situation. Swinton glows as a secretly frail Amazon who somehow won't let a tortured conscience prevent her from getting ahead. The final third of the film is as suspenseful as any courtroom drama, without ever resorting to legal-thriller cliches.